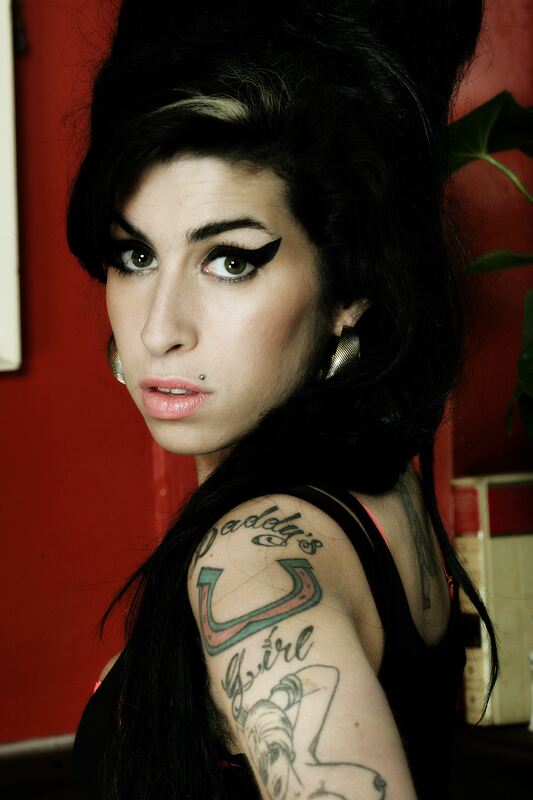 The Oscar-winning documentary Amy, an intimate portrait of late British singer-songwriter Amy Winehouse, is among the gems on offer at the European Film Festival, which heads to Cinema Nouveau screens in four cities from 6 to 15 May 2016. Other decorated offerings on the European Film Festival menu are the dramas Macondo (Austria), Body (Poland), Montanha (Portugal),Flowers (Spain), Something Must Break (Sweden) and Labyrinth of Lies (Germany). The European Film Festival screenings will take place at Cinema Nouveau Rosebank, Brooklyn, Gateway and V&A Waterfront. Bookings open on 15 April 2016, with tickets priced at R55. Secure your seat by visiting www.cinemanouveau.co.za or www.sterkinekor.mobi, or call 0861 668 437. For more information, visit www.eurofilmfest.co.za or join the conversation on Twitter and Facebook: #EuroFilmFestSA.